7 September 1533, Greenwich Palace, London. Anne Boleyn (1500 - 36). 15 January 1559, Westminster Abbey. Mary, Queen of Scots, taken prisoner, 1568. 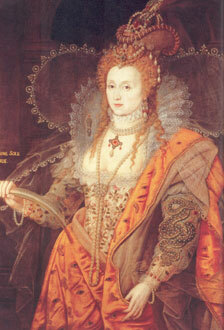 Mary, Queen of Scots, executed, 8 February 1587. 29 July - 8 August 1588.